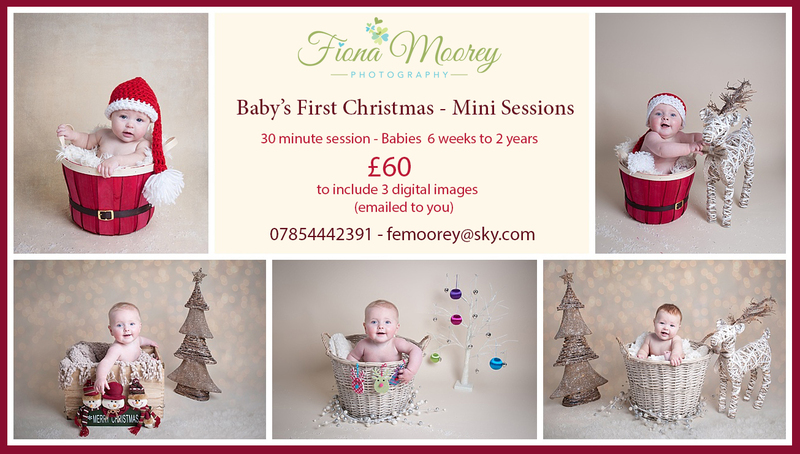 This year I am offering cute Christmas mini sessions for baby’s first Christmas portraits. By popular demand I am extending these sessions to children up to 3 years old. 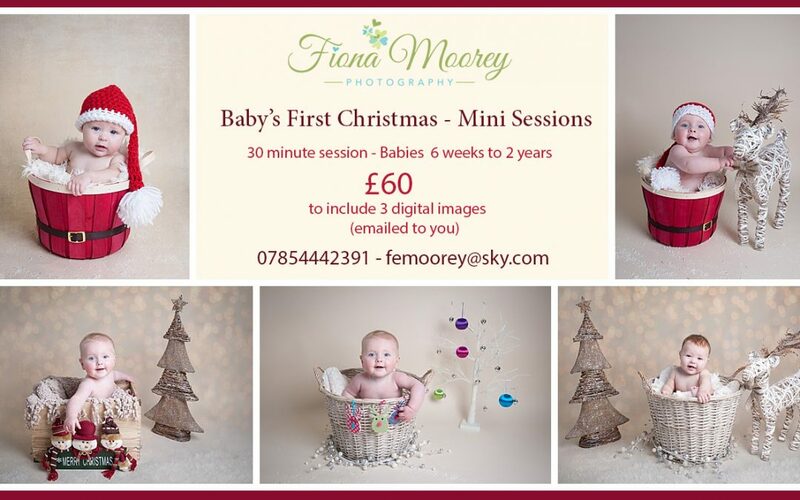 These take place in my Family and baby portrait studio in Ferndown near Bournemouth in Dorset. The session lasts for 30 minutes, I use a variety of props, silly noises and stupid faces to keep your children entertained and get the best smiles. Perfect for creating Christmas cards or presents for grandparents. You can then choose 3 images form my password protected online gallery which I will email to you. These are included in the bargain price of £60! 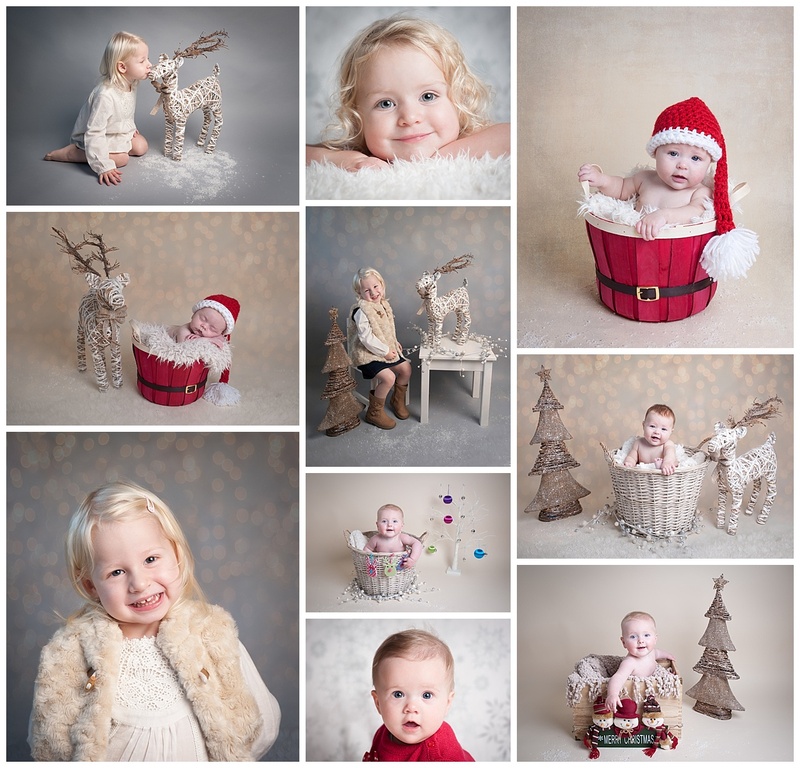 Baby’s First Christmas mini Sessions.